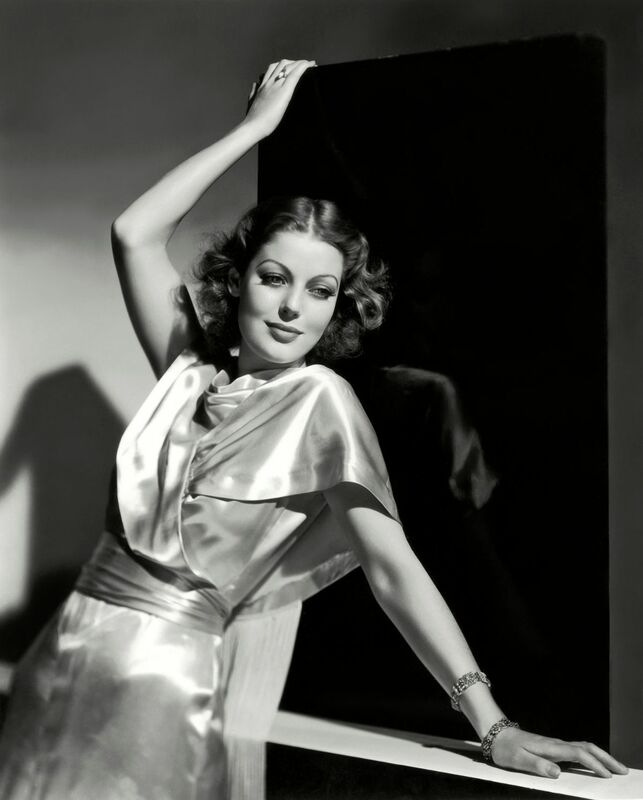 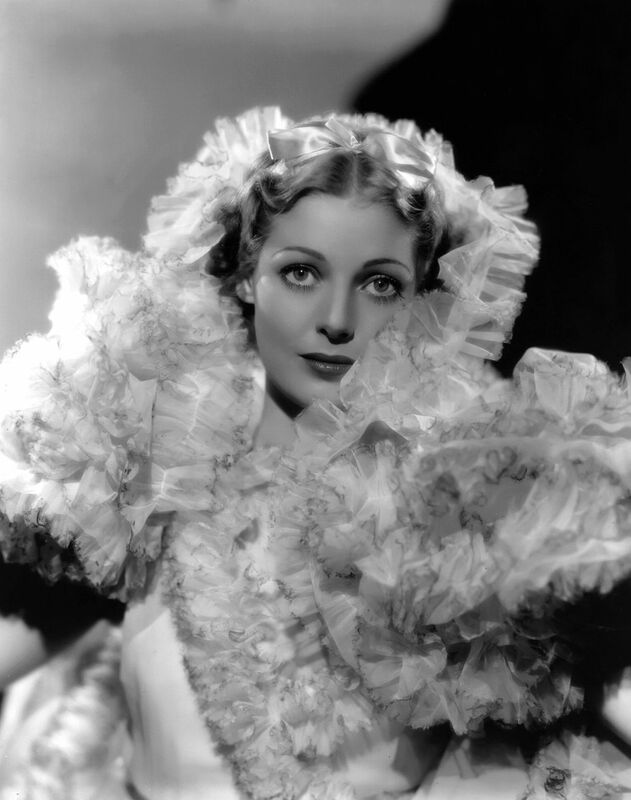 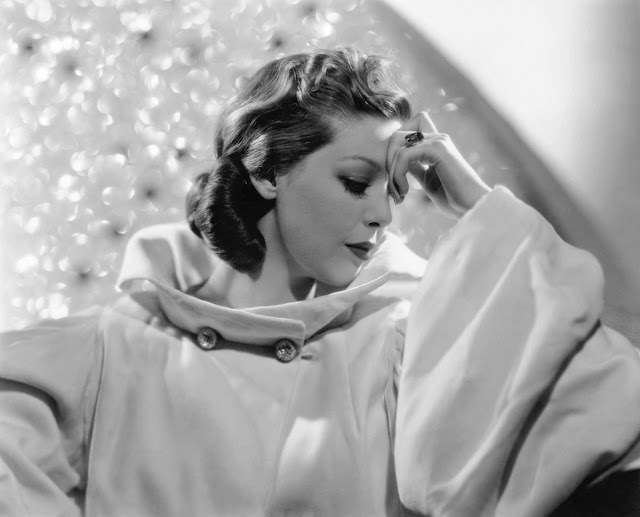 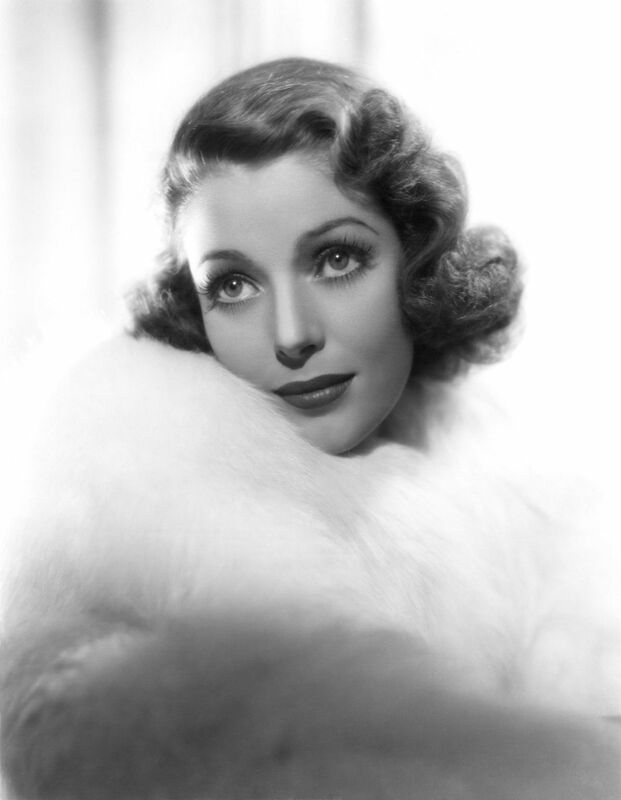 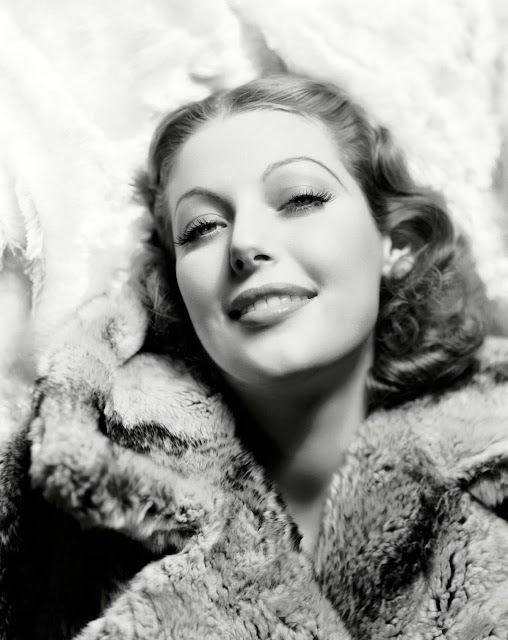 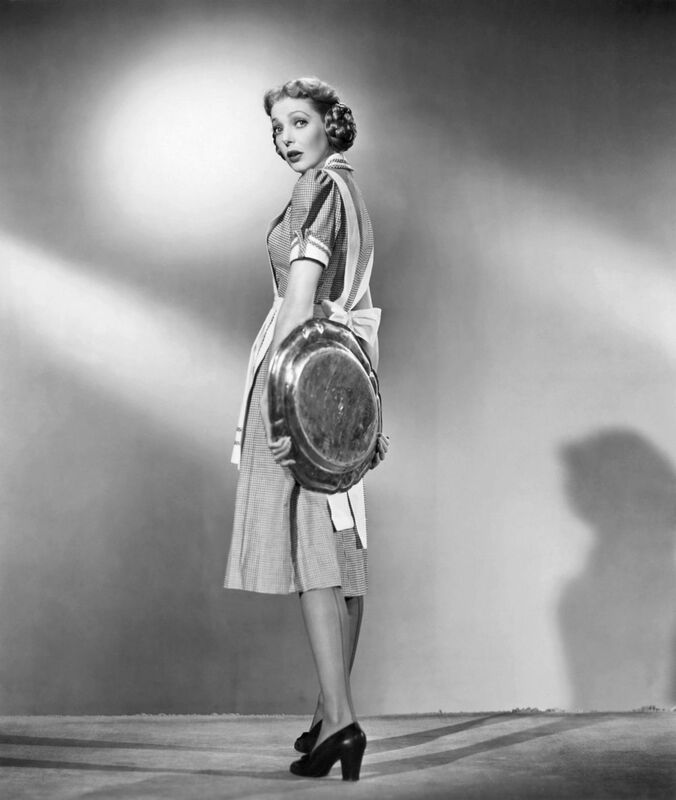 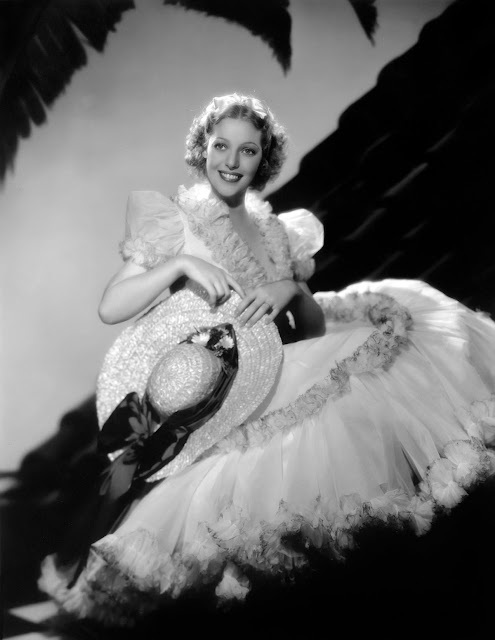 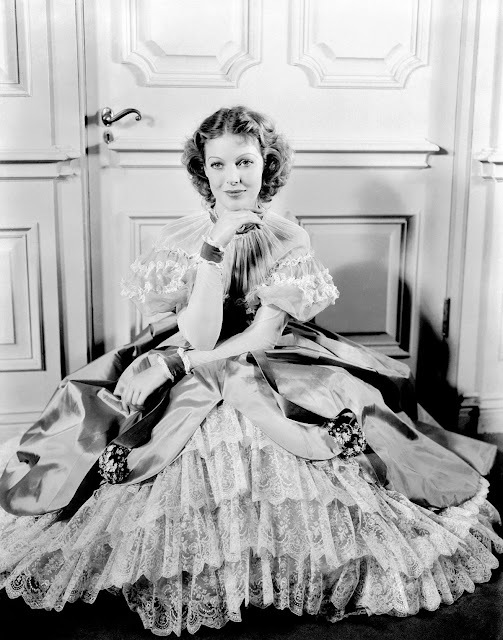 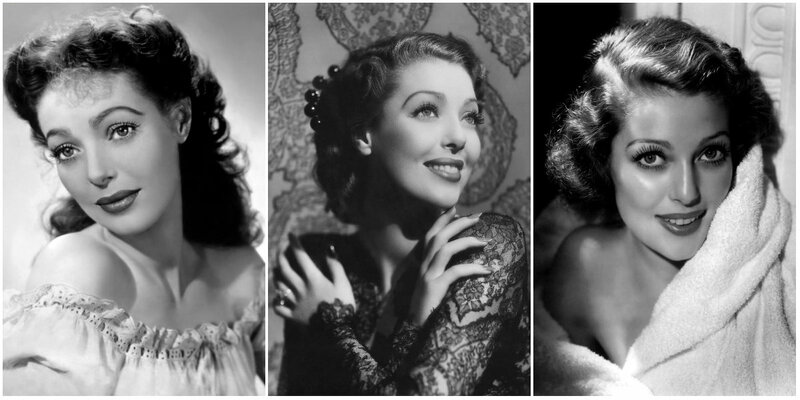 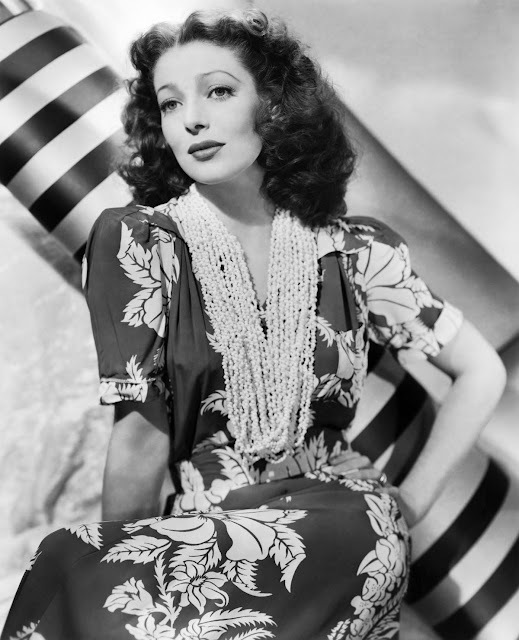 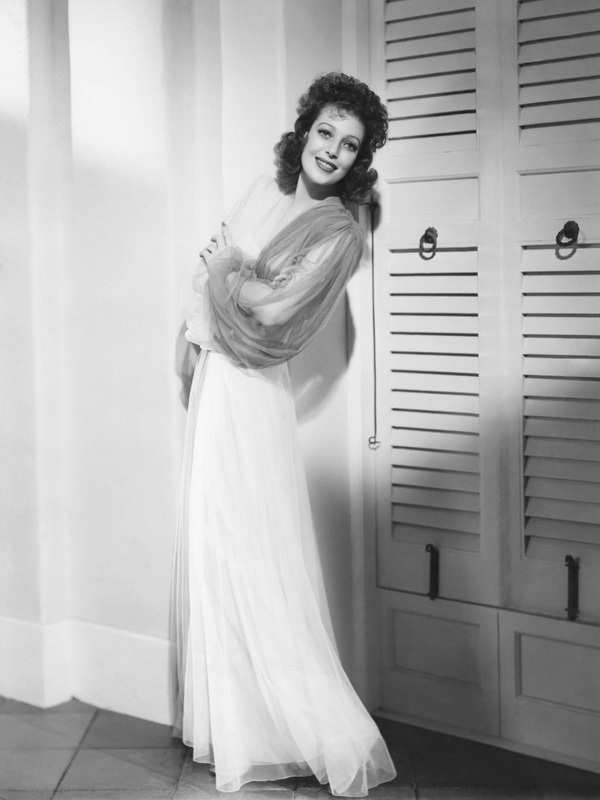 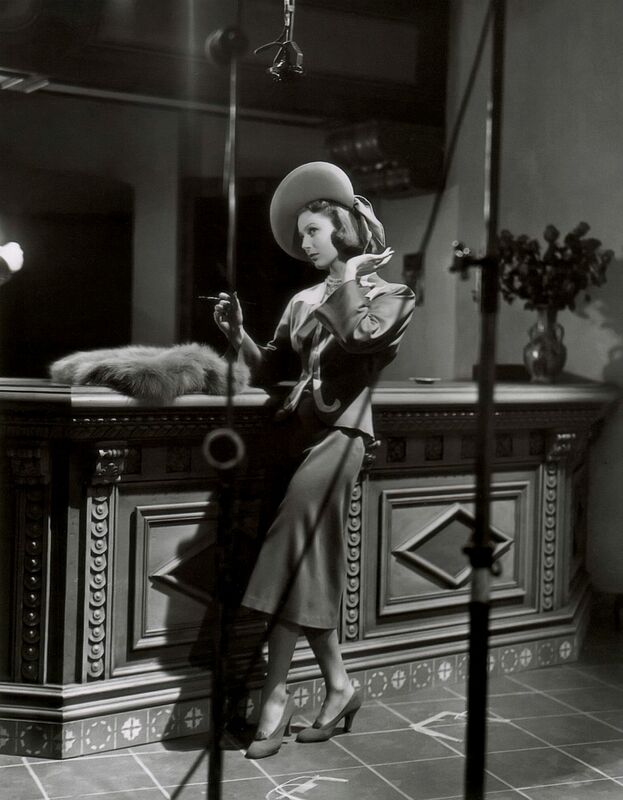 Loretta Young (1913–2000) was a child actor who became one of Hollywood's leading ladies in the 1930s and 1940s. Young began her career at age four as a child extra. 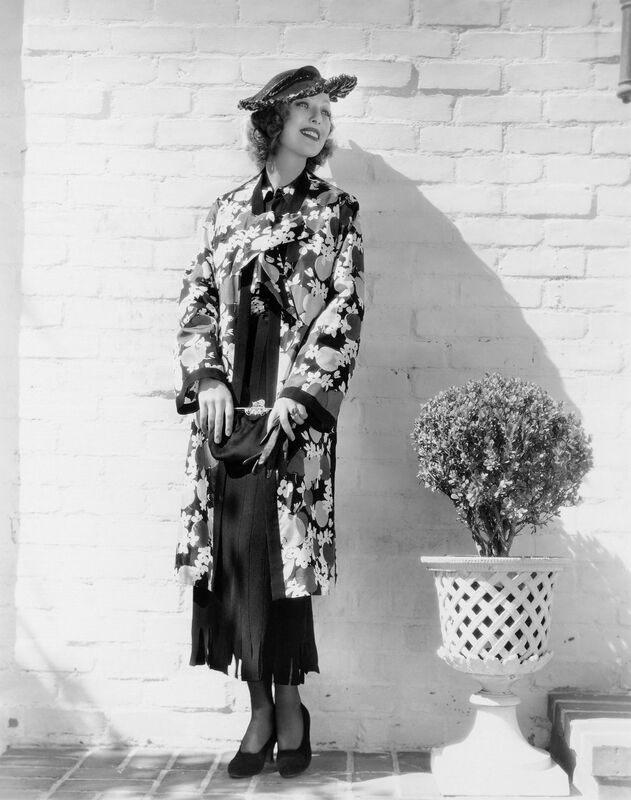 She later attended convent school, and at age14 she landed a part in the film Naughty but Nice (1927) that was originally intended for her sister Polly Ann. 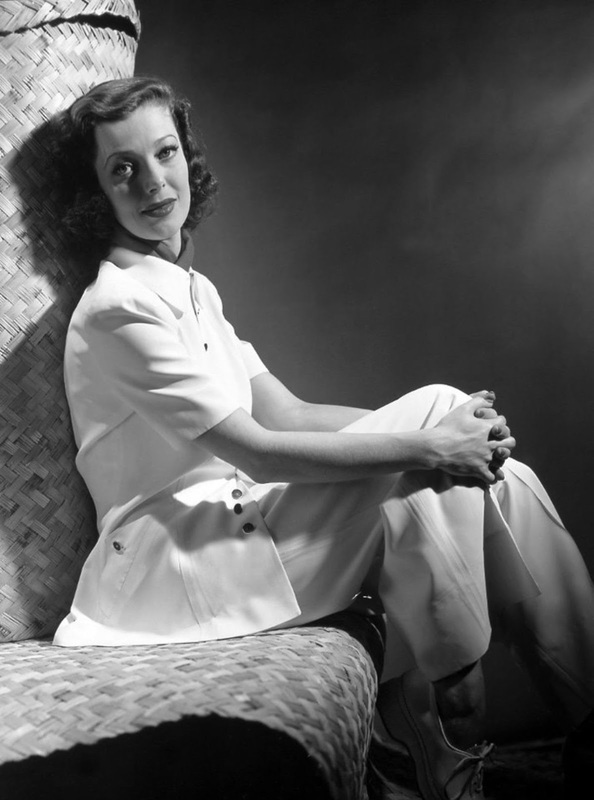 Her career blossomed as she moved quickly from bit parts to ingenues and leading ladies. 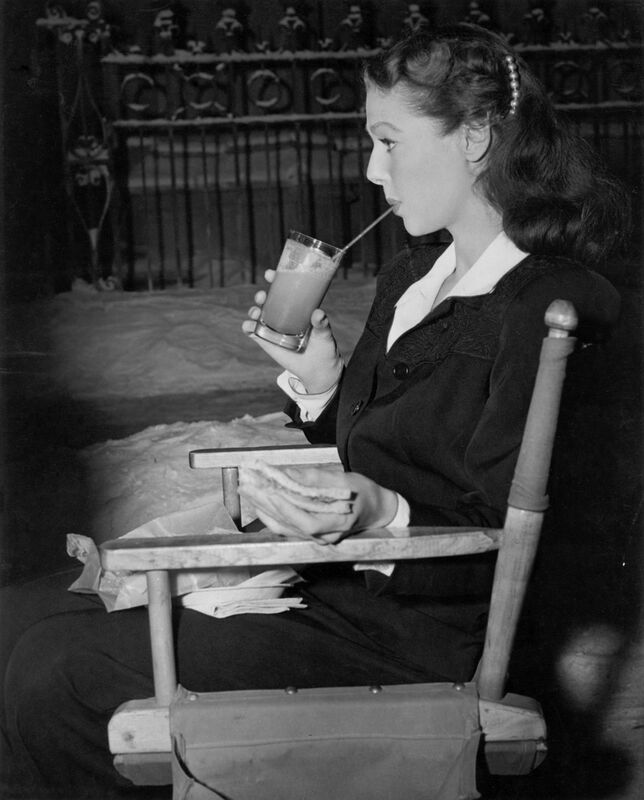 She later made a smooth transition to sound films. 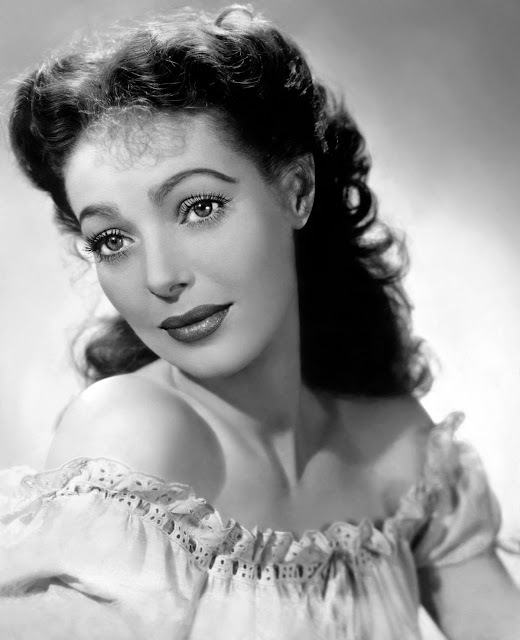 After a Hollywood career of more than 20 years, Young silenced many critics who regarded her as little more than a bland beauty of modest talent when she won an Oscar in 1947 for her performance in The Farmer’s Daughter. 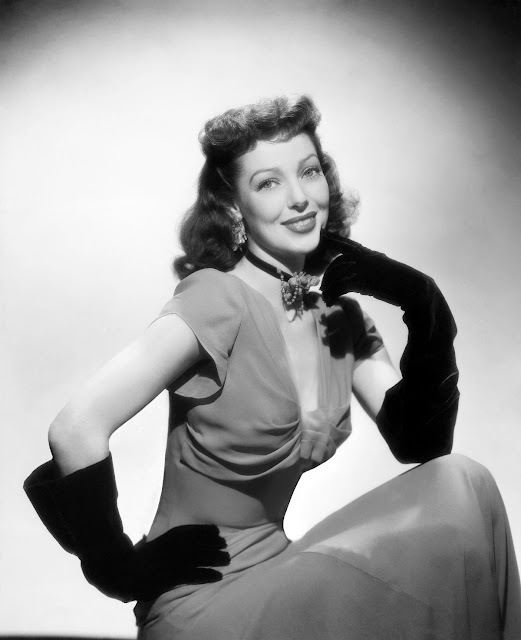 She received a second nomination for best actress in 1949 for her role as a nun in Come to the Stable. 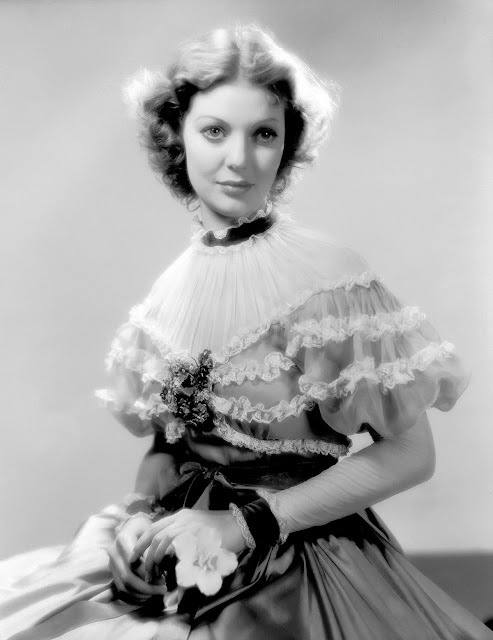 Her other notable films include The Story of Alexander Graham Bell (1939), The Stranger (1946), and The Bishop’s Wife (1947). 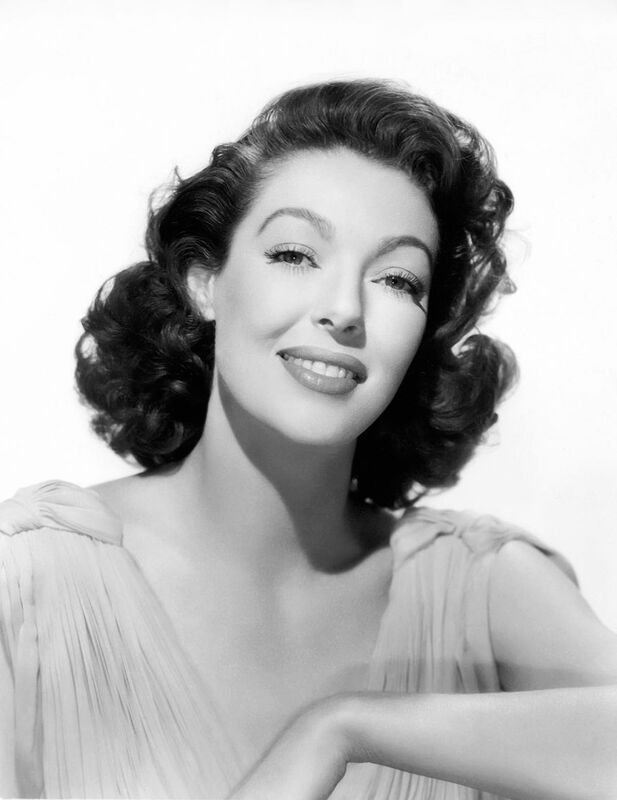 Retiring from films in 1953, Young hosted the Emmy Award-winning The Loretta Young Show on NBC television from 1953 to 1961, making her the first entertainer to receive both an Oscar and an Emmy. 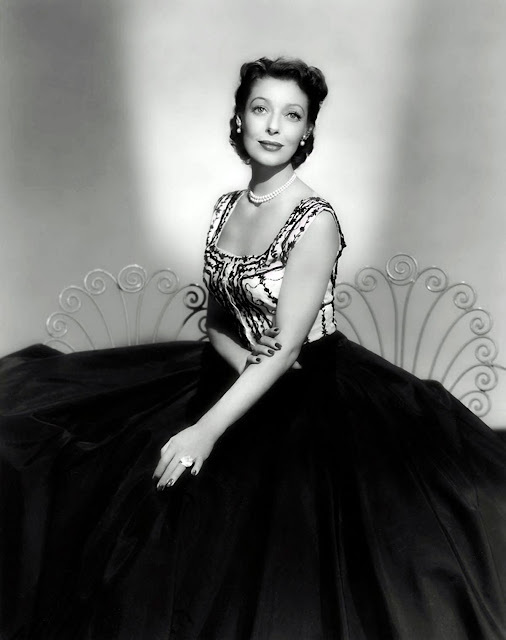 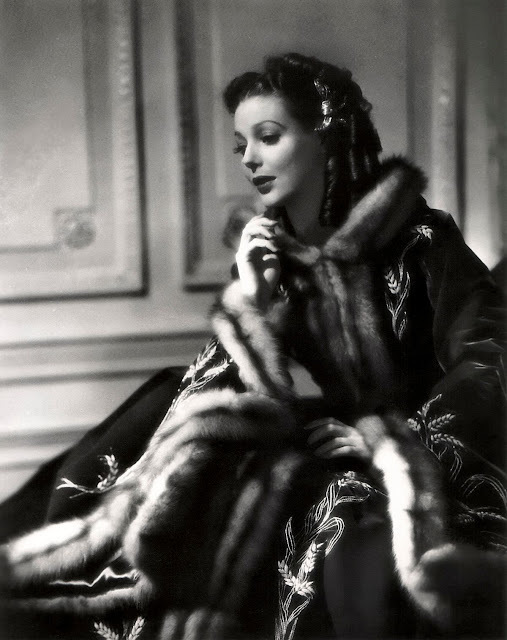 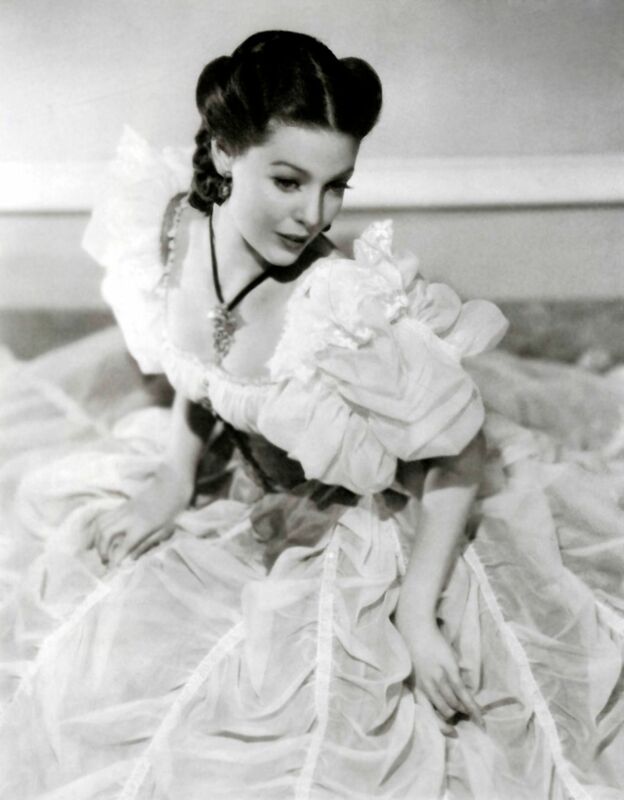 Though she acted in the majority of the episodes of the sentimental drama anthology, the show is remembered primarily for Young’s signature swirling entrances in which she displayed all sides of her glamorous contemporary gowns. 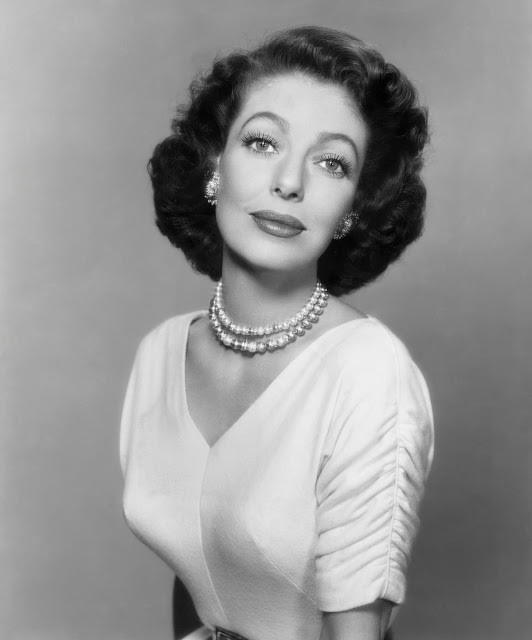 Young retired from acting at age 50, though she did make a brief comeback in two made-for-TV films in the late 1980s. A lifelong Catholic, Young devoted herself to religious charities throughout her career and into retirement. 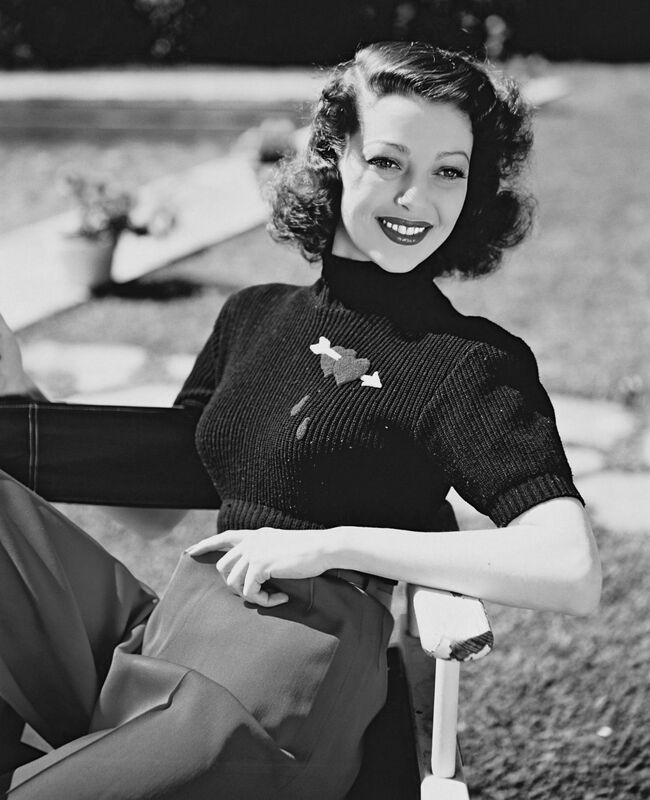 She was the mother of actress Judy Lewis, the daughter of Clark Gable.